Are you a fellow Soulpreneur? In 2016 I had been wanting to move Creative Soul biz and parenting blog forward for a while and wasn’t sure how to go about this when one night I stumbled across a link that took me to a course which was opening it’s doors for the first time the night after. 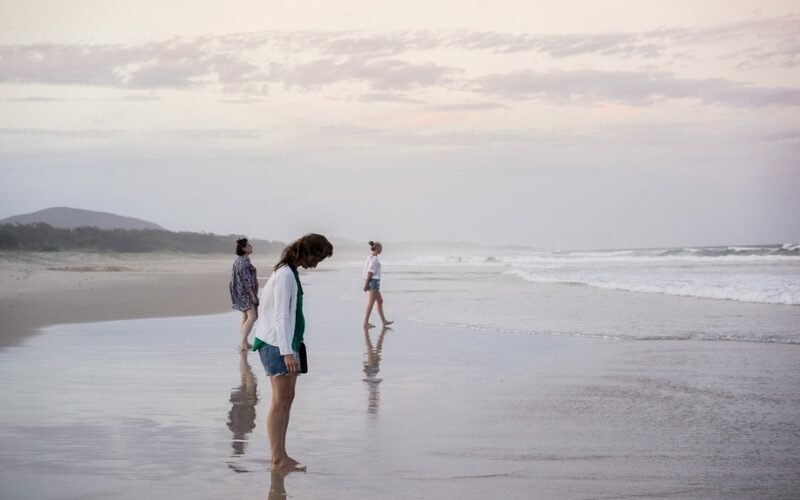 As soon as I saw the course, although based on The sunshine coast of Australia – (and I was in the UK) I knew I had to be part of Soulpreneurs. And I never looked back! Since starting the course I have moved my business into the niche I had wanted to for a long time, attracted many ideal customers, made my dream of moving abroad with my family a reality, gained some beautiful online friends who really get what I am about and most of all it has made me feel positive about going for my ideas and listening to my heart when thinking how to go about business. I have played about with some illustrations and have had two published in a national UK parenting magazine. This is something I cannot put a price on and that I never thought would have happened before starting this amazing course. 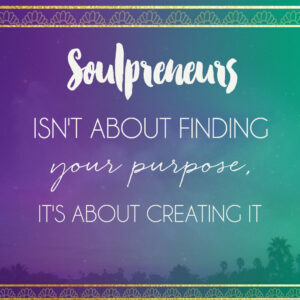 The Soulpreneurs course has now opened the doors to everyone and I am happy to say I am an ambassador for this beautiful online gathering and information bank of like-minded soulful business folk. I am also offering a 10% discount on any website designs if you sign up to this course via me – something that will be invaluable when you come to the website module in the course. I am going to be openly honest and say I will make money from this affiliate link – bit of a bonus, but this is something I don’t do lightly. I would never be affiliated with something I didn’t think was worth it for other people. Please check out Soulpreneurs for yourself – and if you have any questions about the course I could try and answer them as best I can. Would you like to find out more about Soulpreneurs?